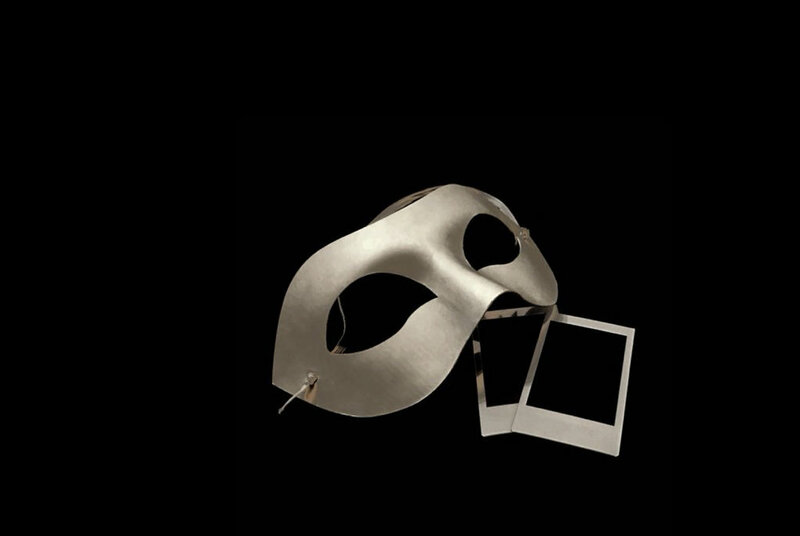 A Mask That Reveals: Exploration and Expression Through Anonymity is my year-long master's thesis in MFA Products of Design program at the School of Visual Arts. Started with sending anonymous thank you notes to my department chair every Monday as a side project, I explored the deeper meaning behind anonymity, which is self exploration and self expression. By researching the history of anonymity, I found anonymity was mainly used in fights for authority, which was related to something dangerous, mysterious, and secret. However, with the development of the internet and mobile devices, the aim of being anonymous has entirely changed, while people's impression of it has remained negative. To find the pains and needs of being anonymous, I talked to many anonymous people on different social networking apps. I even formatted my computer, taped over the camera, and went to the dark web, which has the worst reputation among all anonymous platforms. After many great conversations, I established her proposal to help people express their desire and explore other sides of themselves through a new generation of anonymous platforms, as well as challenging the previous impression people had about anonymity. The Dark Room is an improv theatre experience for people to explore their inner hero, villain, and victim side. Based on the Drama Triangle theory by Stephen Karpman, everyone has three personas: persecutor, rescuer, and victim in different interaction scenarios. In this experience, people were led to act out all three characters based on their experience and imagination to explore other sides of themselves. WhoD is a smart hoodie that encourages people to show another side of themselves. It has an extra long hood and a digital screen on the back which people can upload an image from their cell phone. When put up, the hood covers the entire face of the user. When the hood is not up, the fabric covers the screen and the image shown on it. It provides provides an option for for people to show either the identity they perform in daily life or the ideal self. Never Have I Ever is a platform for teenagers to share their awkward experiences anonymously with their friends. It has an advanced system which can provide a 100% safe space and avoid rumors and bullying, which always happens on anonymous platforms, by directly not allowing people to post. Instead, users choose their answers for the pre-written questions. For the experiences they admit to, they can check how many of their friends had the same experience. ScreenPLAY is a role-play based social media platform for people to present themselves through their idol’s identity. People can log in as their favorite celebrity or fictional character while being able to post and comment in the style of the character, but with a personal twist.